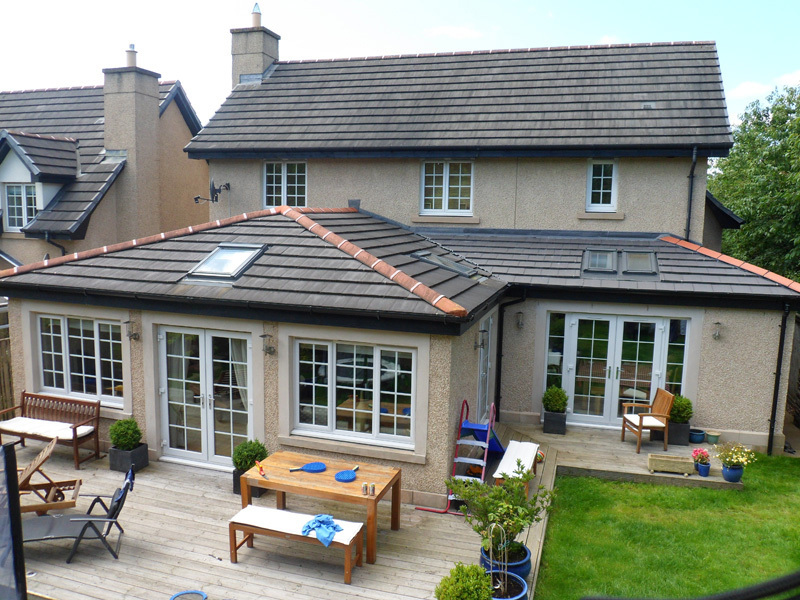 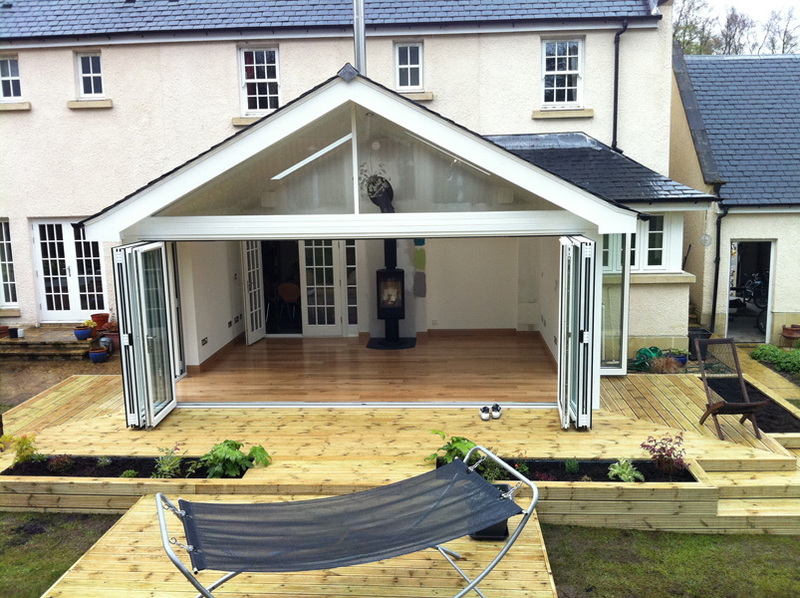 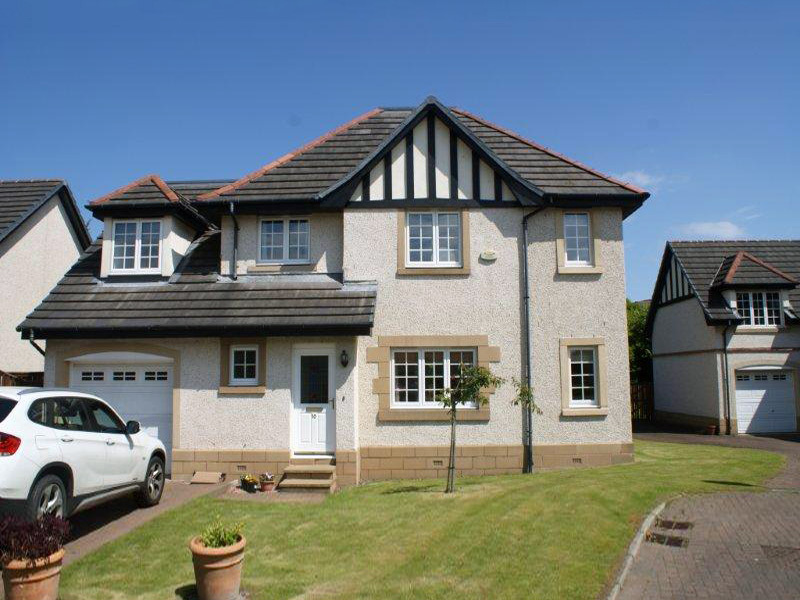 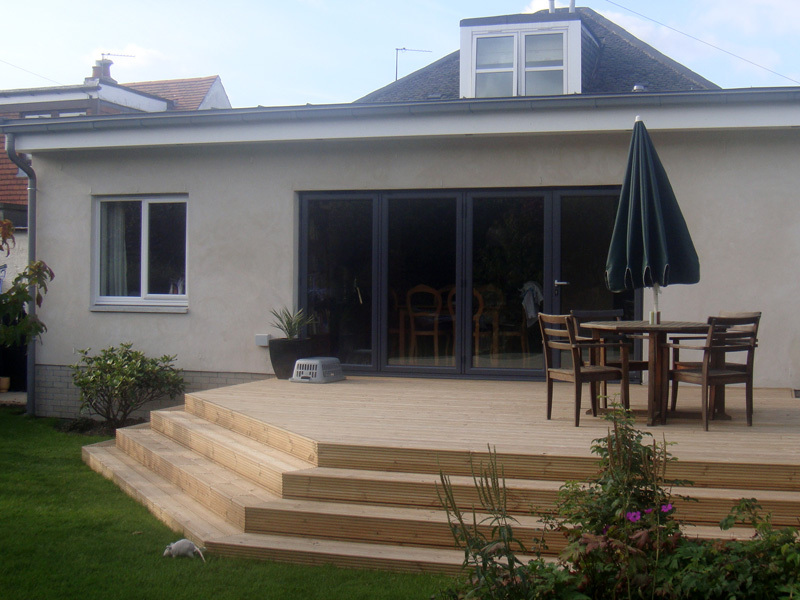 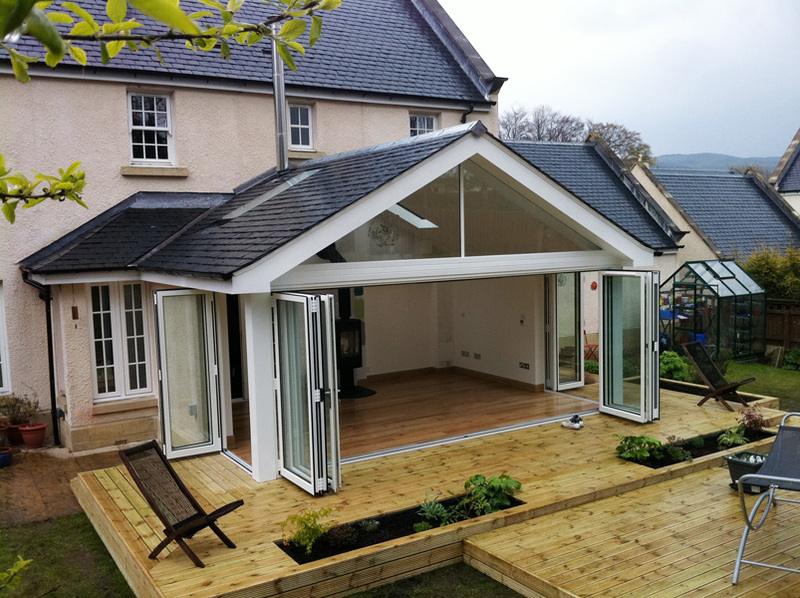 Finex Joinery are proud to boast particular expertise in carrying out extensions and alterations. 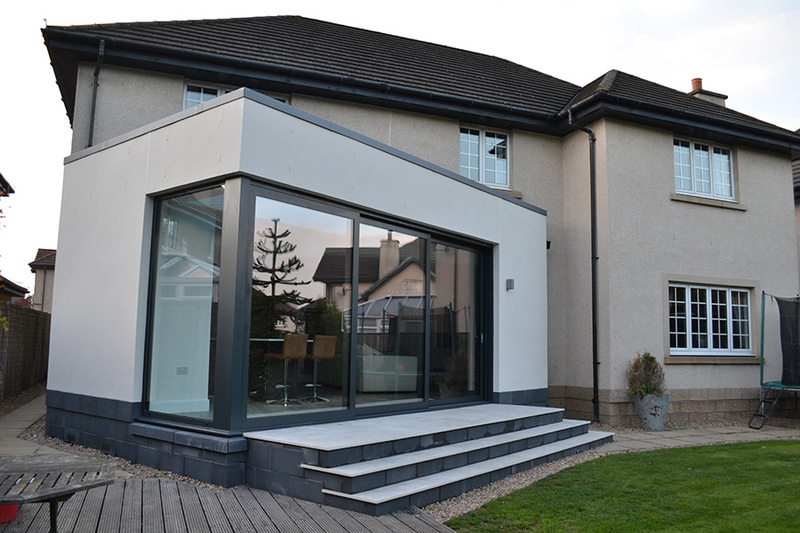 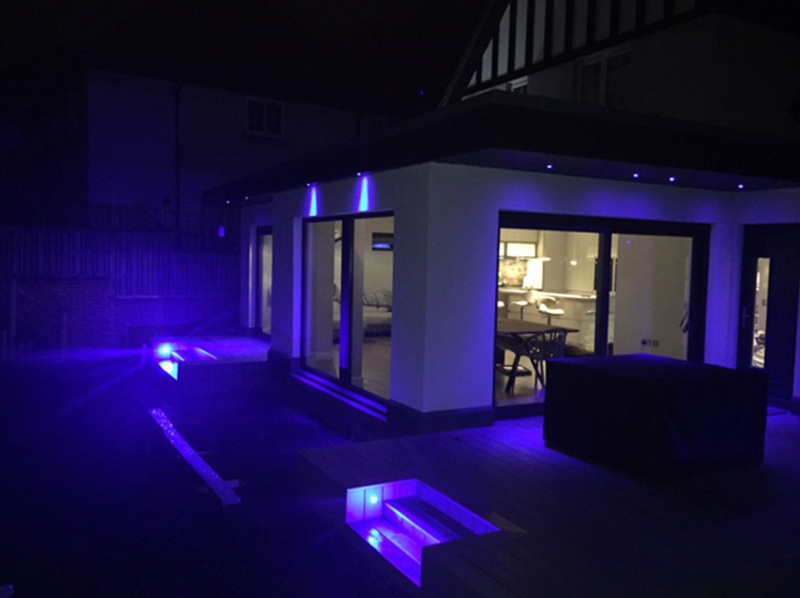 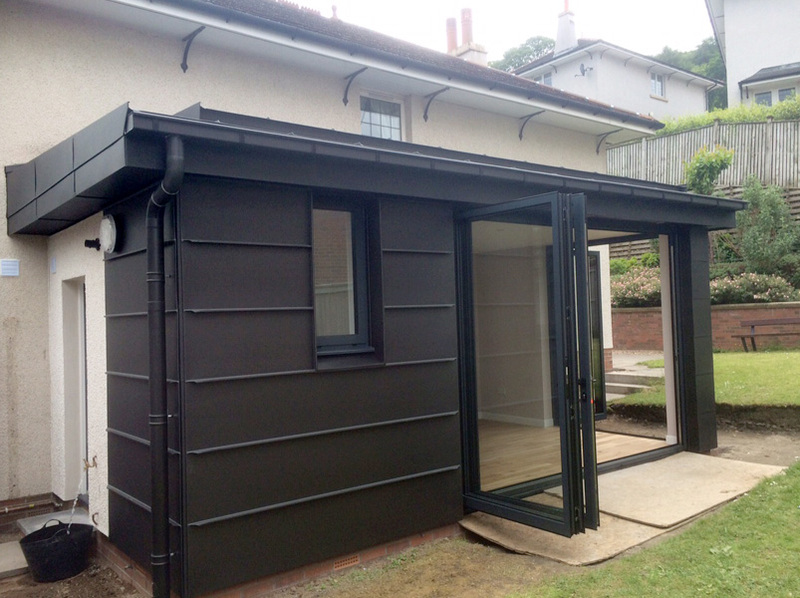 Whether it is a garage conversion, a single storey extension or a complete redevelopment of your home, we have the experience to carry it out to the highest possible standards – just read our customer comments! 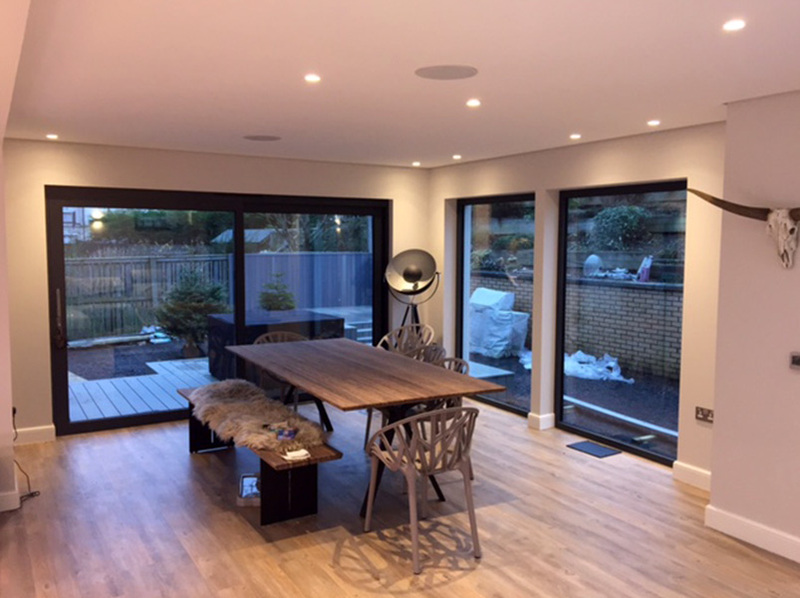 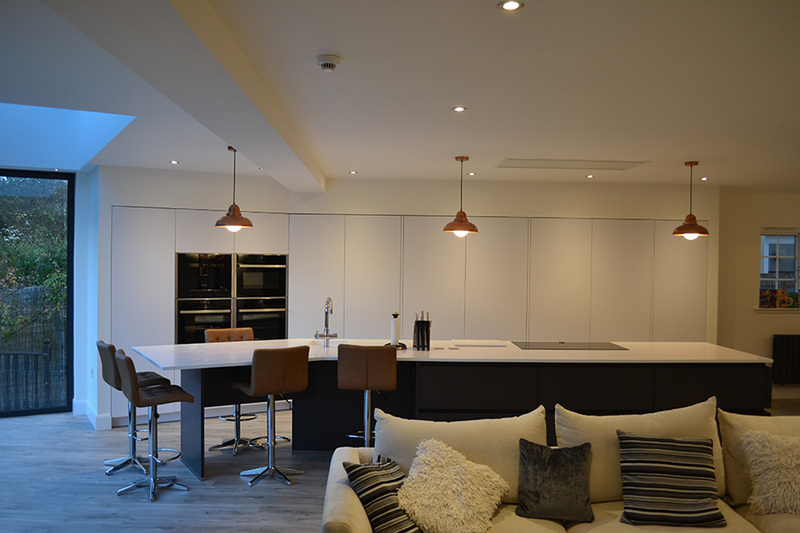 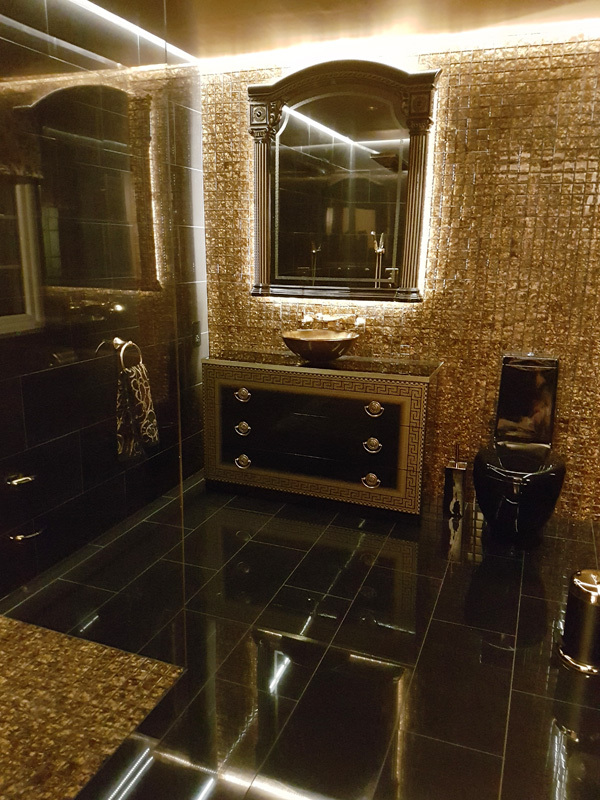 We can arrange all trades and only use the best tradesmen in the business, ensuring the whole project is stress-free. 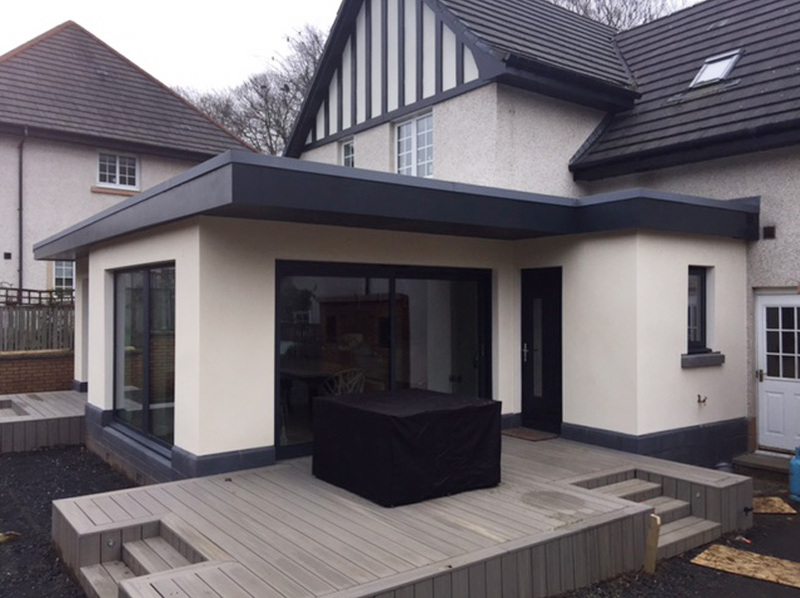 Finex Joinery are pleased to offer professional advice to provide a full service from architectural drawings to completion.